Travis Scott and Drake's "SICKO MODE" was undoubtedly one of the hottest songs of 2018. The song helped Scott earn his first chart-topping single on the Billboard Hot 100 and later on, earned Scott a Grammy nomination. The song wasn't your typical radio single in any way. It was structured in a unique manner but clearly, it was refreshing for listeners. 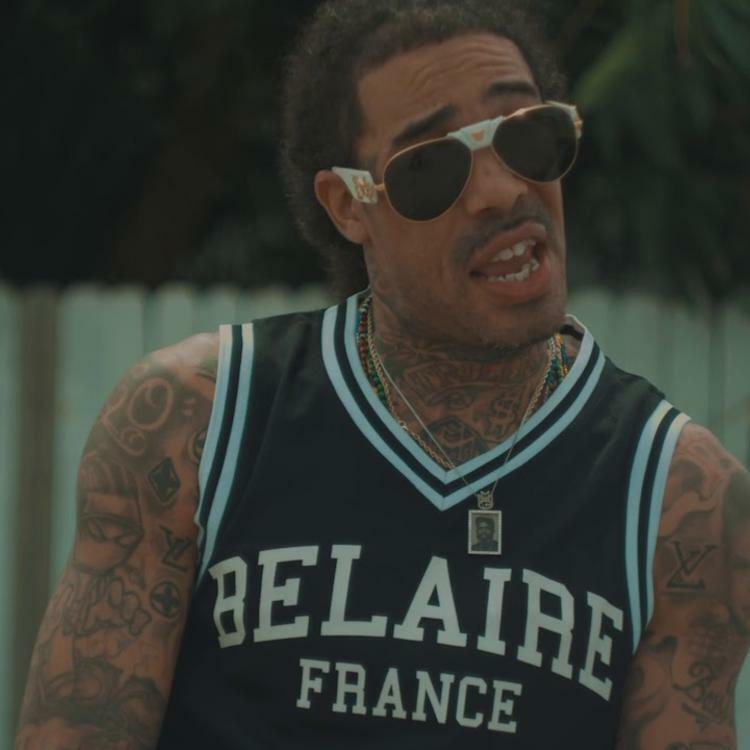 Surprisingly, there weren't a ton of remixes of the song that came out after it dropped but as Gunplay gears up for the release of a new project, he puts his own spin on the Astroworld track. 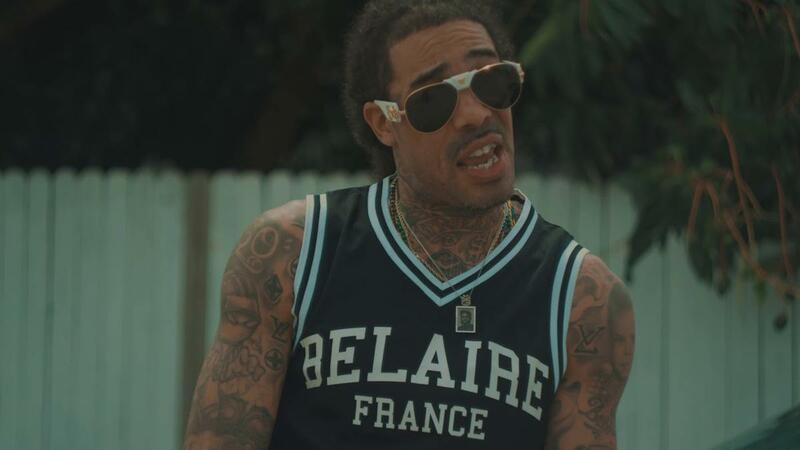 Gunplay is keeping the Drake theme going with his latest freestyles. Earlier this month, he tackled BlocBoy JB & Drake's "Look Alive" and now, he returns with a "SICKO MODE" remix. It's hard to try and top the original song but Gunplay still does his thing on the track. Gunplay's "SICKO MODE" remix is off of his forthcoming project, ANMLSHLTR which is due out soon.